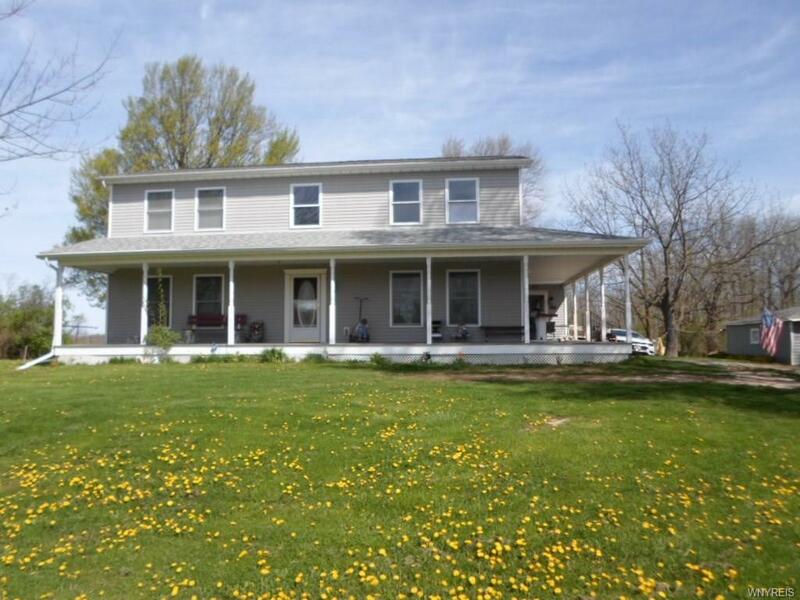 Quiet country 3 bdrm ~ 3 bath home with loft overlooking the main living area, nestled in almost 2 acres with 30 foot above ground pool and beautiful wrap around porch. Master suite with Jacuzzi tub and double sinks, nice high ceilings in the basement. All appliances and washer and dryer are included in the sale.